Want to watch live stream of the Asian Games at Incheon? Smart communications has this OTT software apps that you can install on your Smart phone Androids and Iphone. 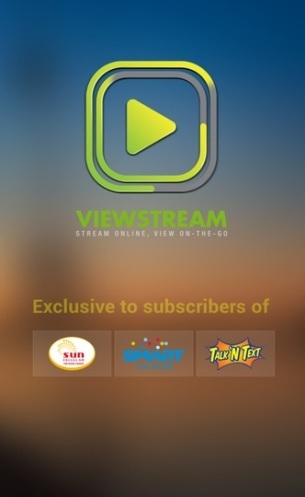 Just search for the apps "Viewstream"by Smart communications. Please be advised that you need a Smart SIM card. You need to put your Smart Cell Phone NUmber upon Sign up. And in order to watch the live stream you need to subscribe to the channel. If you want to subscribe for a day it will cost you Php 15.00. I haven't tried watching on the apps as I don't have a smart sim card, but what I did was I asked a friend to lend me his Smart number and an SMS code was sent to him upon registration. Since, unfortunately, it will be charged to him on his next billing I opted to subscribe. By the way, In order to subscribe you still need another SMS code .